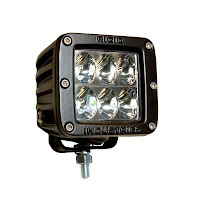 KTMtwins.com KTM Motorcycle and Product News: LED Brightness that will being you and your KTM Home Safetly! LED Brightness that will being you and your KTM Home Safetly! These are bright little lights that will both do their job no matter how hard you are on your toys. Made for Baja but built for your KTM Adventure or SMT. These are the ones you want!